We are a Web designer in St. Catharines that can get your site up and running quickly. We also are SEO providers in St. Catharines that can help you get to page one in Google and Bing. We utilize the best SEO tools that consistently work to rank your business. Being in business is demanding. We know. There is no shortage of ways to spend your money in digital marketing. We view our job as one to present you the best marketing mix and most cost effective means of spreading your message. The cost of web design St. Catharines, doesn’t need to be high. 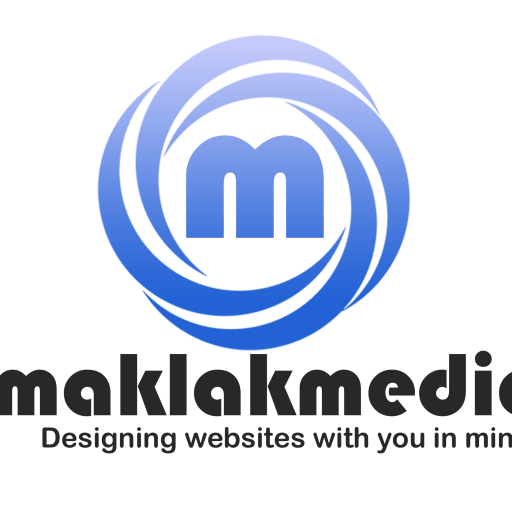 Our cheapest website design doesn’t look like a cheap website. Click Here To Boost Your Productivity On Twitter! 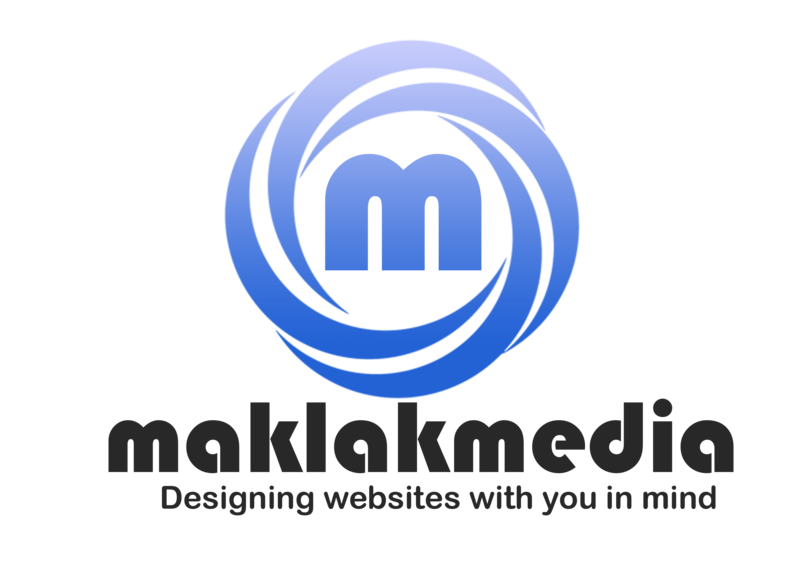 We are top website designers and an SEO provider in St. Catharines,, and all of North America. Do you worry about the cost of web hosting and email packages? You get FREE web hosting with any of our website design packages. You don’t have to worry about how to make a website. We provide custom web design at template prices. Do you need music for a video or podcast background. We have purchased over 1000 “jingle” style music titles, some that loop just to help make your work with us complete. Are you thinking about opening an online store? Or maybe just selling a product or two? We can help you with your e-store setup and payment processing. We can load all of your products as well for a nominal charge. After the store is built we can keep your store updated and running smoothly. Have you thought about passive online income? You have a product you want to sell. Your product can have add-on accessories that you can upsell as well. For instance you sell a digital product and after the product is sold you can offer a membership to a customer only website for more money. We can quickly help you get a sales funnel upsell tree online and you can start growing your online income. Hire us as your website designer and SEO provider and see what we can do for you. Want to manage your own WordPress back office but are unsure of the technical jargon? No problem. We can install a custom back office for you that protects you from coding and technical requirements and it helps to protect your website from going down. We’ll even give you a short training session on the basics of keeping your website design safe and up to date. 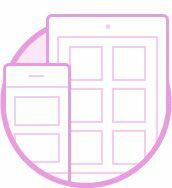 How should I get started with my website? Have a solid idea of what you want. Draw out some basic shapes of how you want your pages to look (wire framing) and start adding some general text that will fill your website. We recommend about 2000 words over the entire first page. With that Google has an easier time figuring out how they should categorize your website. Very simply your name should reflect what you do. Sometime this is an easy task and sometimes not. As part of our commitment to you to do the best job we possibly can, we will research and purchase the web address you want and pass the billing through at no markup except tax. You can figure about a day per page for most websites. So our basic special is built quickly. However it will be a bit longer for stores or other specialty websites. If you have all of your photos and icons together it will help us built your site quickly too. The more complex the site the more testing we need to do. A website with broken links is not acceptable to us or you. A website with broken payment processing is like no website at all. Is page load speed important? Yes! It is one of Googles ranking factors and is important for mobile as well. You may have noticed out new website. After having pages load slowly we decided to switch to faster servers with 3 levels of data compression, full SSD hosting, integrated SSL and more. Then we found a service that will shrink the size of picture files without any noticeable loss in quality. All combined this was a substantial investment and loads of time. Our next step is to full cloud service and we are already planning for the future. This move took us from a 7 second load time to under 1 second! All sites require a 3 month deposit and domain name fee of $35.00 before work commences. shipping company or Canada Post (for rates). free hosting and everything in the best package above. Text Marketing is now Performance Based. We only get paid when you get leads. 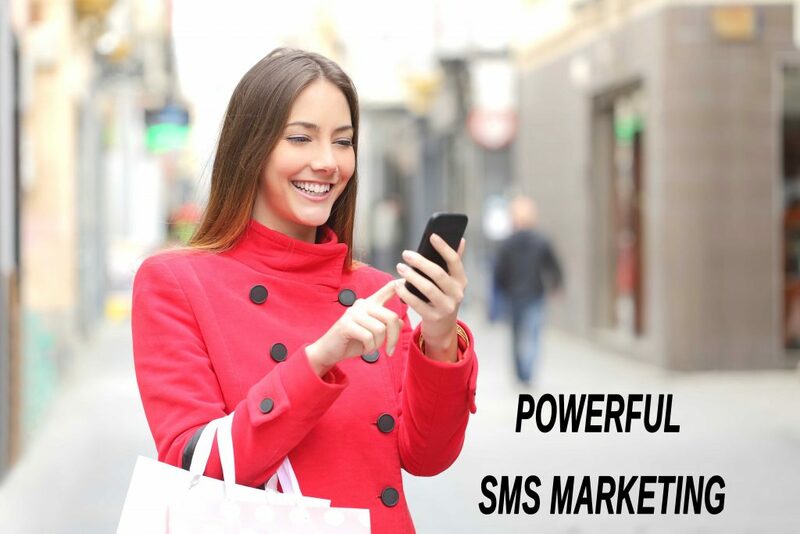 If your not in on text marketing you may be missing out on sales. Did you know that just about everyone has a cell phone today? The industry calls the market saturated which is good for marketing. Text messages get looked at within a few minutes of receiving a text and your buyers read their texts over 92% of the time. That’s amazing and great for marketing. Until recently we needed to charge a monthly fee to access our text marketing platform. Now we only get paid when you get leads. We’ll show you how to use text marketing to your fullest advantage and you only pay only 9.9 cents per lead. Now that beats a monthly fee! Let's talk about how you can get online! Remember website design doesn’t need be expensive. Our cheap prices don’t mean a cheap website. We’ve found a way to bring the cost of website design down. We will give you a no obligation quote. If you need we will consult with you at no charge even if you change you mind. We anxious to serve you and hope we’ll have a long business relationship.